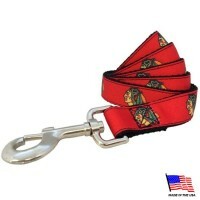 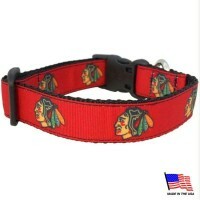 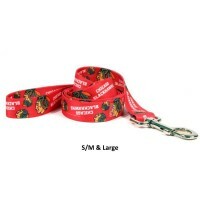 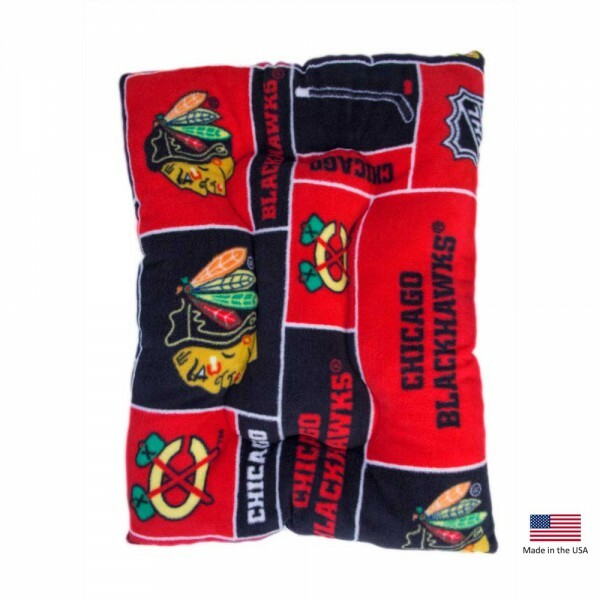 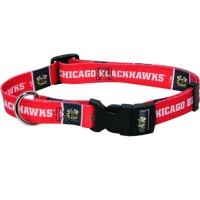 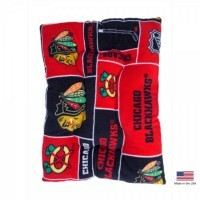 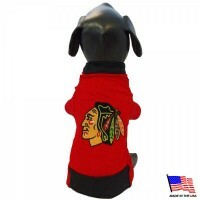 This Chicago Blackhawks pet slumber bed is the perfect place for your dog, cat or even pet pig to watch the game with you. 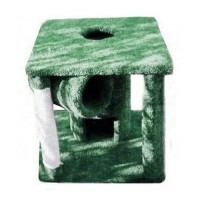 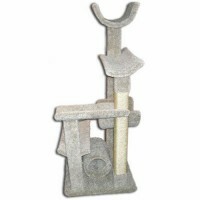 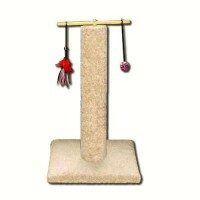 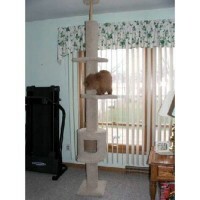 Sized to fit within common crates, this bed can also be used as a standalone item. 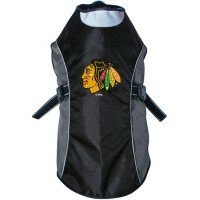 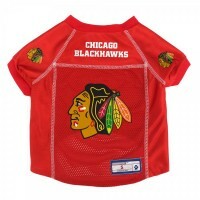 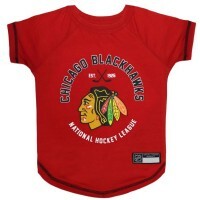 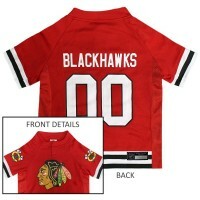 Made from soft fleece that is designed with team logos, and features a non-toxic fill.